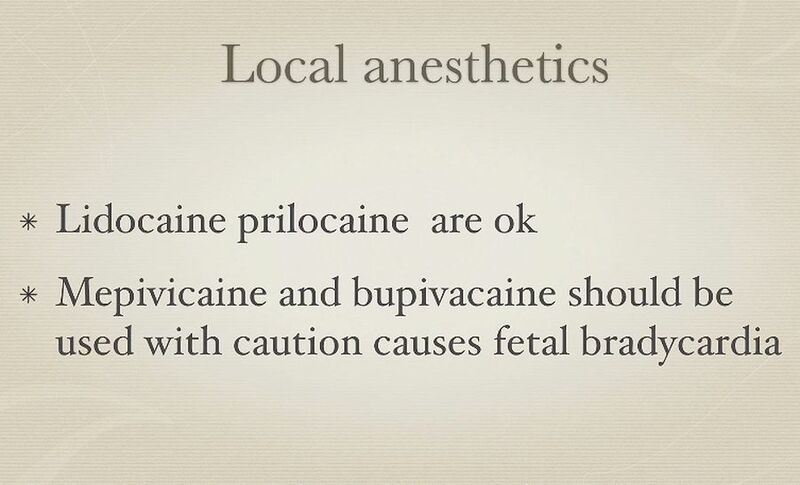 Managing the pregnant patient during root canal therapy requires special considerations. In this video, Dr. Nasseh interviews Dr. Ian Grayson, post doctoral Fellow at Harvard School of Dental Medicine Post Doctoral Endodontic program regarding such spacial considerations. Is it safe to have a root canal when being pregnant? 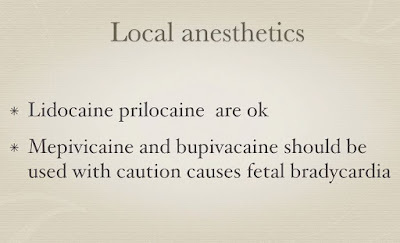 Yes, since this procedure is often not elective. But elective procedures are best postponed during the first and third trimester.